Yes, its Thursday once more and time for another reminiscence about years gone by on #ThrowbackThursday with MFS and Thermo King. This time, we are going back approximately to 1990 and a Leyland rigid for Dalgety plc, who that year became a FTSE100 company for the first time. The origins of Dalgety as a company go back to 1847, when its was first founded as a pastoral and agricultural company in Melbourne, Australia. 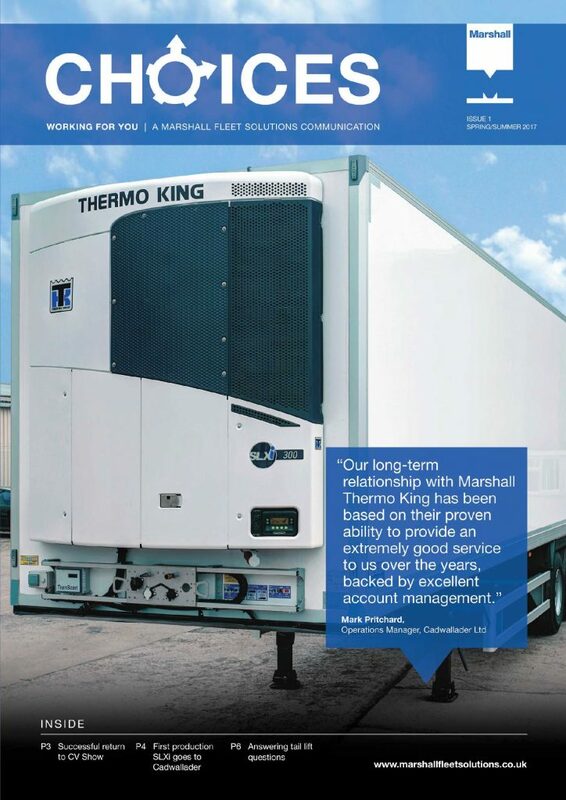 Anyone got any further information on the TK fridge system and the truck/customer? Click on the Magazine cover to download and read your own personal copy of the latest issue of 'Choices', the MFS customer magazine.